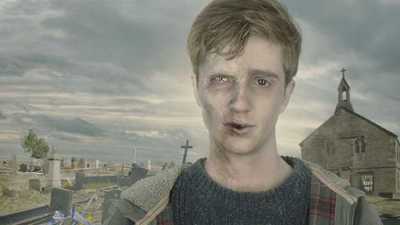 BBC 3 has just announced a new reality TV series called I Survived a Zombie Apocalypse. The show will feature eight contestants in a shopping centre infested by zombies. The aim is to avoid getting bitten by achieving dangerous tasks. Are you looking forward to it? Wow, this sounds both ridiculous and ridiculously entertaining. I hadn't heard about it until now, but I think I'll have to check it out. I have my doubts about becoming a faithful viewer, but I'll have to give it a try. I hadn't heard of it but it sounds like fun. It has zombies in it so, yes! Sounds cool. I think this could go either way; it could either be extremely bad, or very funny. I might check it out initially to see what it is like. Can't say I've heard of it, but it sounds hilarious...would be a better comedy than a reality show though.